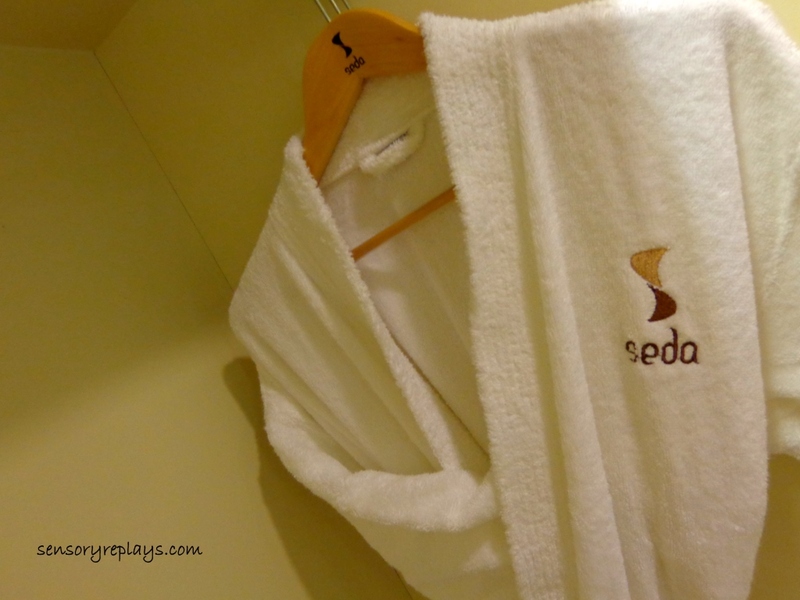 strategically located in the city’s bustling business and commercial hub, seda abreeza is one of the good hotels i have stayed when i visited davao. 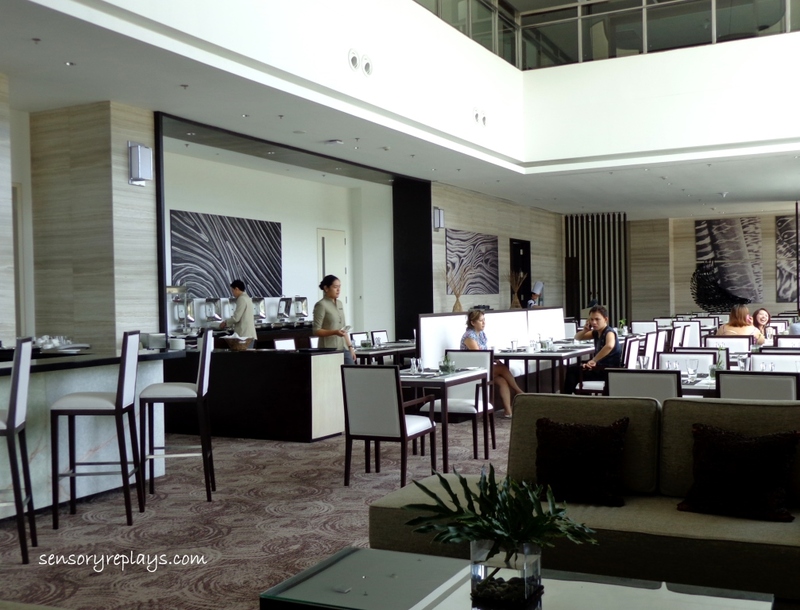 i needed a place to stay for my flight back to manila was the next day so i thought of trying this simple and nice looking hotel. 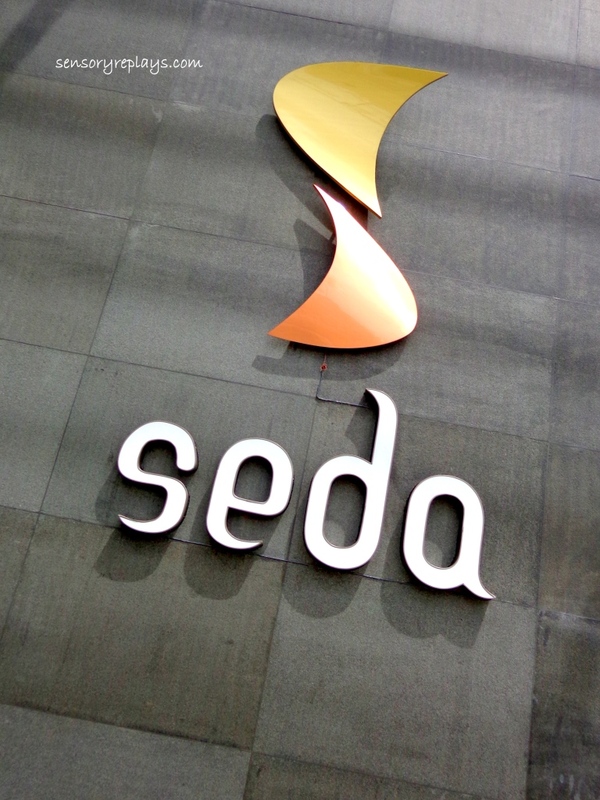 Seda Abreeza offers 186 guestrooms for discerning travelers searching for the best hotels in Davao City, Southern Mindanao Island’s hub for commerce, tourism and industry. 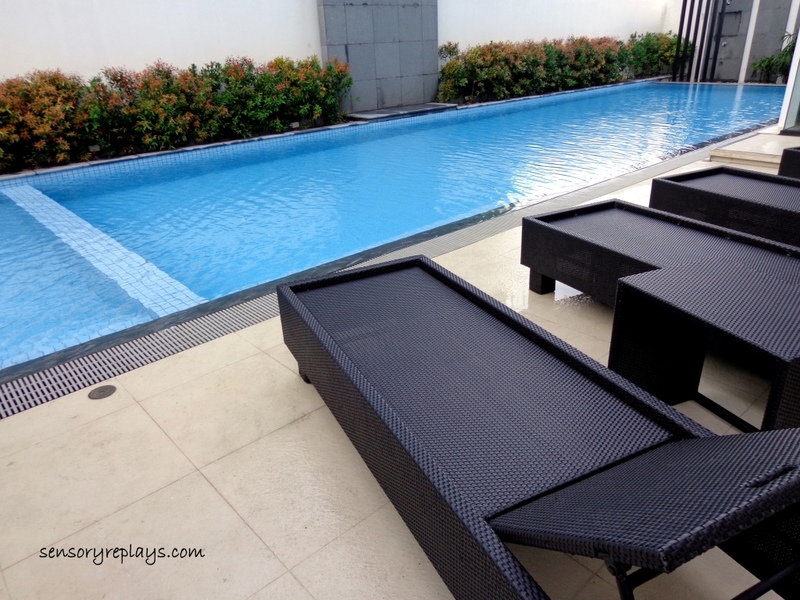 A key element of the upscale Abreeza mall, the hotel ushers guests to a world of unparalleled comfort and convenience, and reflects the city’s progress with cutting-edge features that include an e-lounge with a bank of iMacs at the lobby and complimentary Wi-Fi throughout the premises. 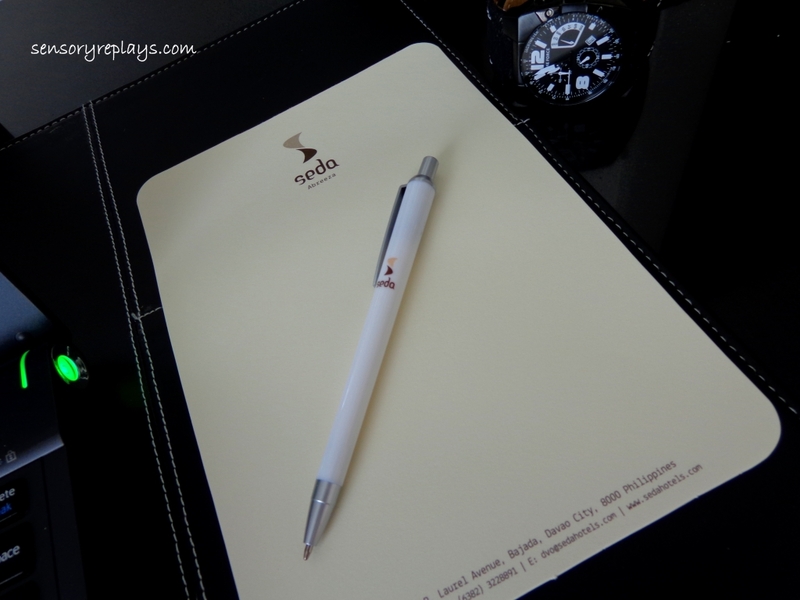 i never made an online reservation and my sort of ‘instant’ check-in was done without any fuss. 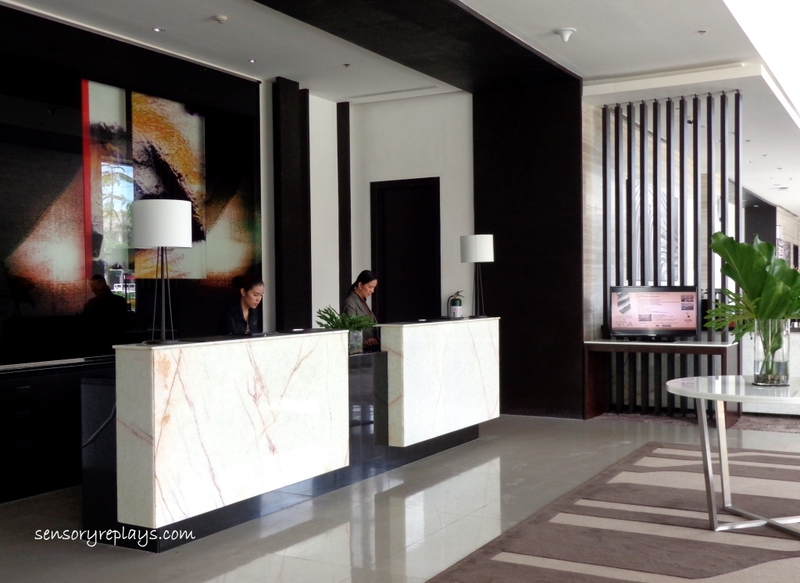 i was also accommodated at 11am (most check-ins are at 2pm) for they have a vacant room available – sweet! 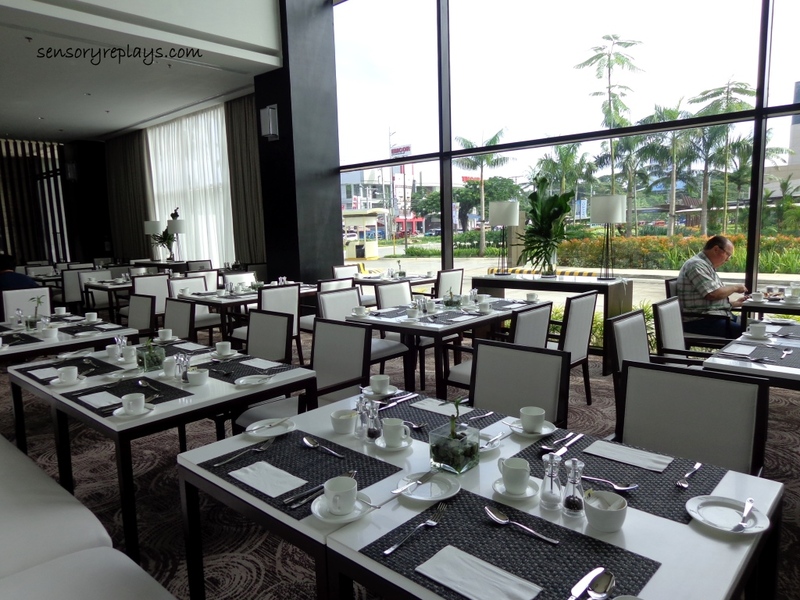 modernity and simple elegance of the interiors is very noticeable in this establishment. 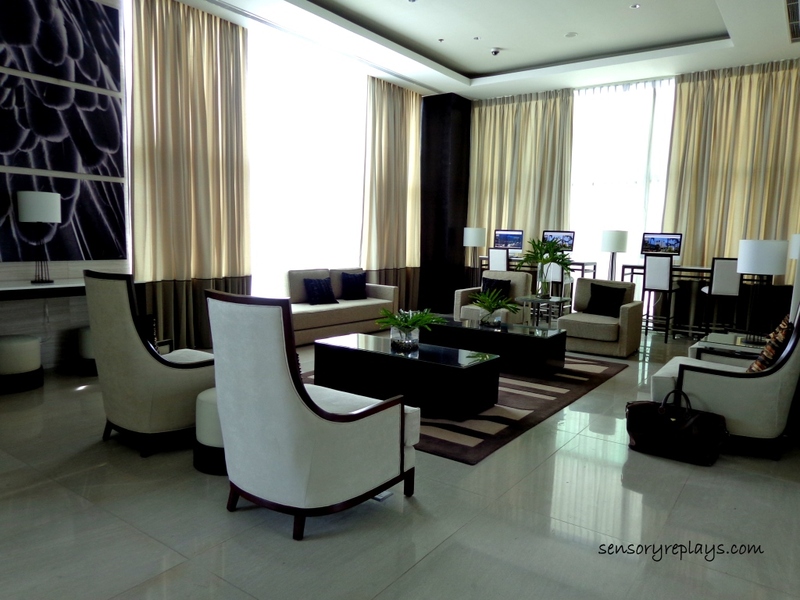 in their e-lounge, apple imac desktops are free to use by guests and visitors. their all-day dining restaurant, misto. 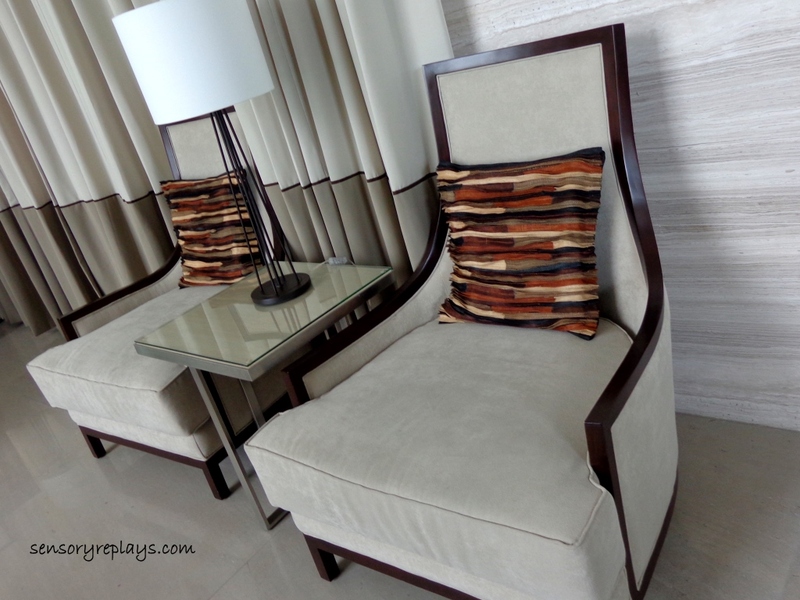 these throw pillows caught my attention and likely they are hand-made locally in davao. 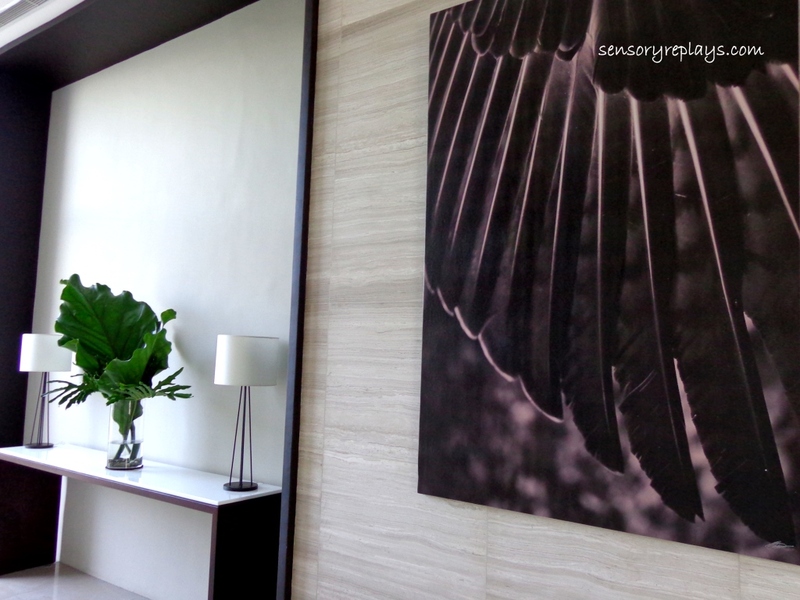 the design in the wall are bird feathers? probably representing the philippine eagle endemic to the country and a center dedicated to its conservation is located in the area. my deluxe room was at the fourth floor and had a good view. 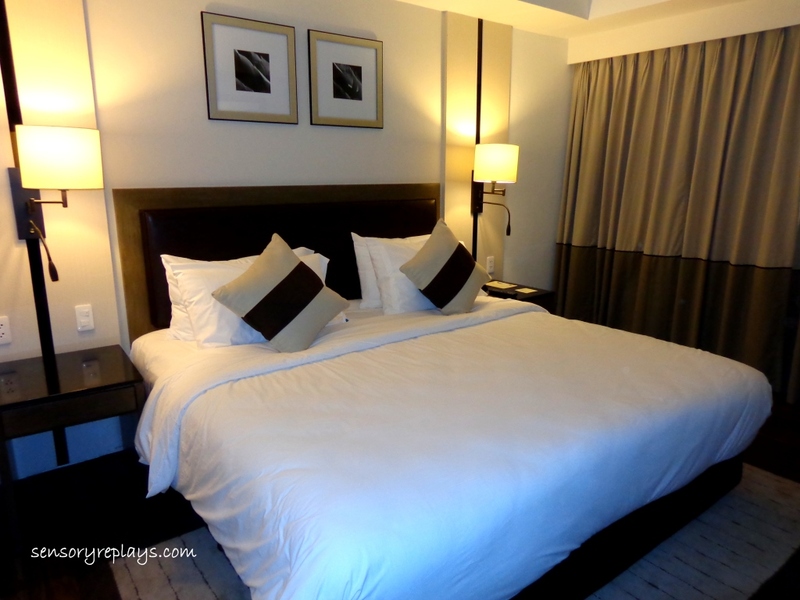 bed was too comfortable and fortunately, i did not overslept – or else, i missed my flight! wi-fi connection was included in the room rate. 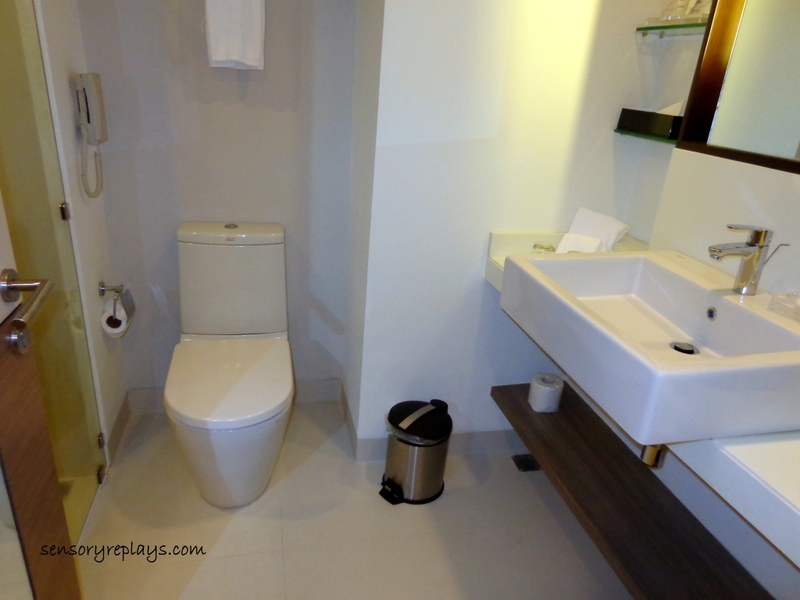 clean modern toilet (no hand held bidet spray though!) and shower. complete toiletries were also provided. .. and signature bed slippers. 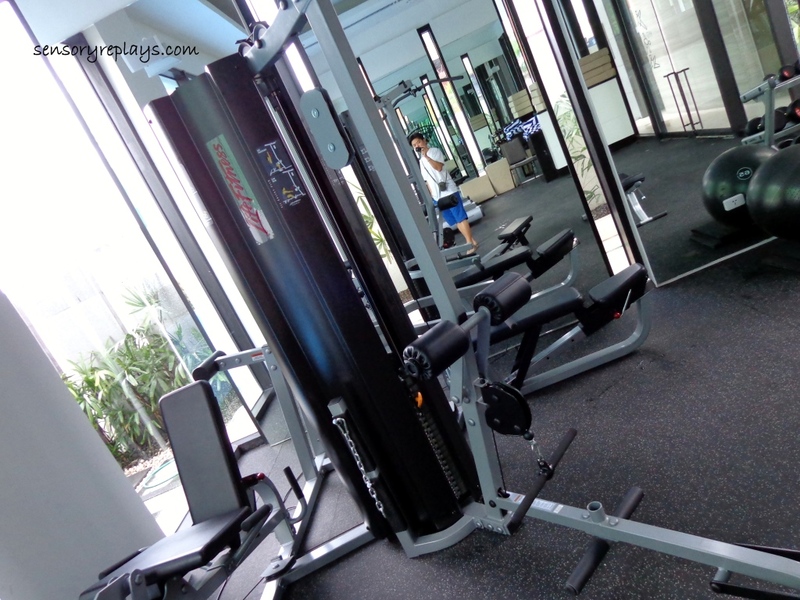 they also have gym facilities. i had their complimentary buffet breakfast the next day. 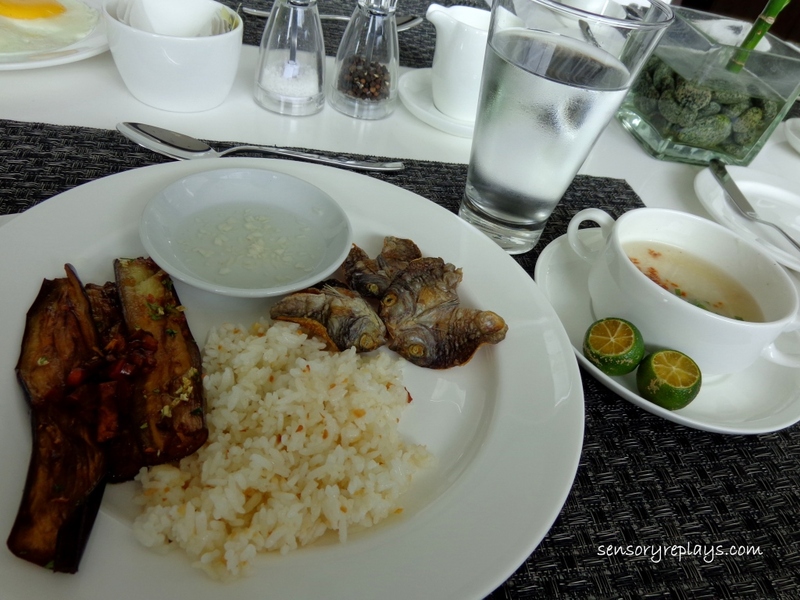 i think i have eaten enough “danggit” (a type of dried local fish) during my stay in davao but it was too irresistible i wasn’t able to control myself specially if paired with fried garlic rice and pritong talong (fried eggplant). 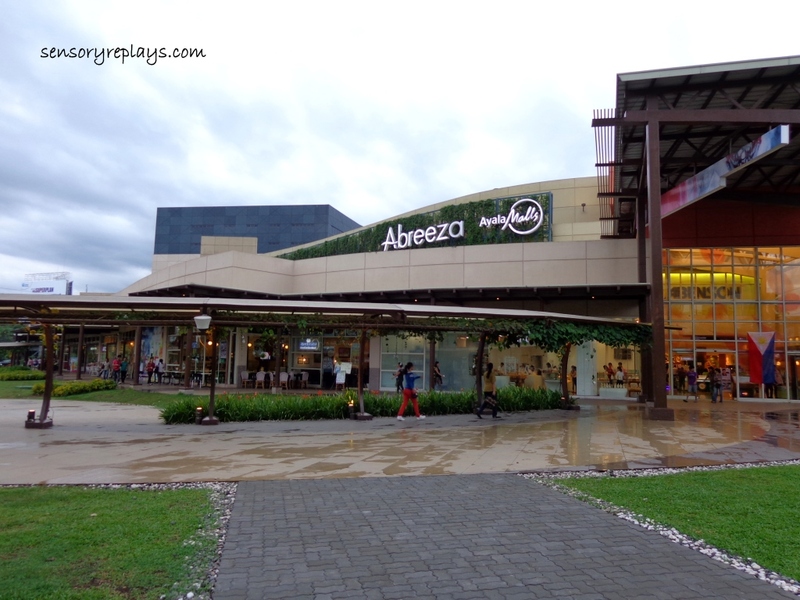 seda abreeza is a stone’s throw away from abreeza mall in ayala business park. 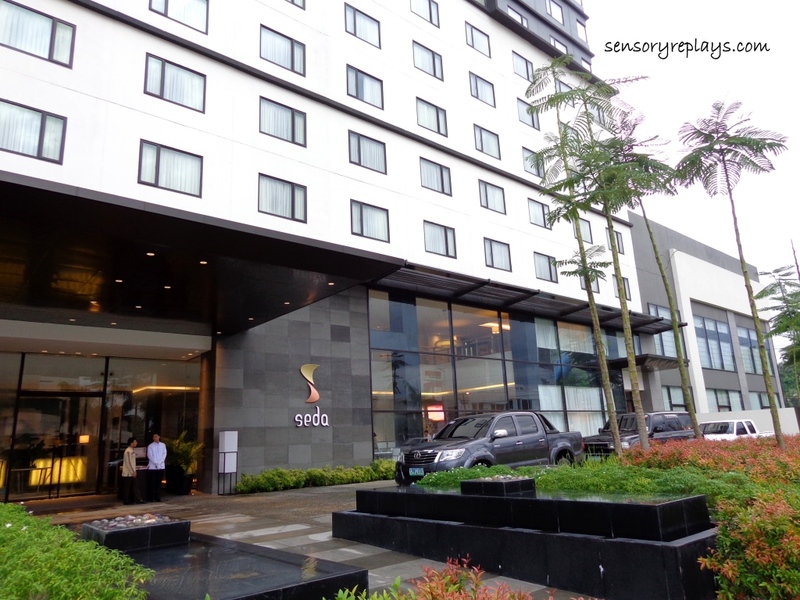 This entry was posted in been there and tagged abreeza mall, ayala land hotels and resorts, hotels in davao, misto restaurant, seda abreeza, seda abreeza hotel, seda abreeza hotel review, seda hotel collection, seda hotels. Bookmark the permalink. .. me too! i also collect the pencils!